South Africa's Sibanye Gold will restructure operations in its domestic market, a move that could affect 7,400 of its employees, the gold and platinum miner said on Thursday. Sibanye follows Anglogold Ashanti, which said in June it could cut 8,500 jobs as it restructures its South African mines. 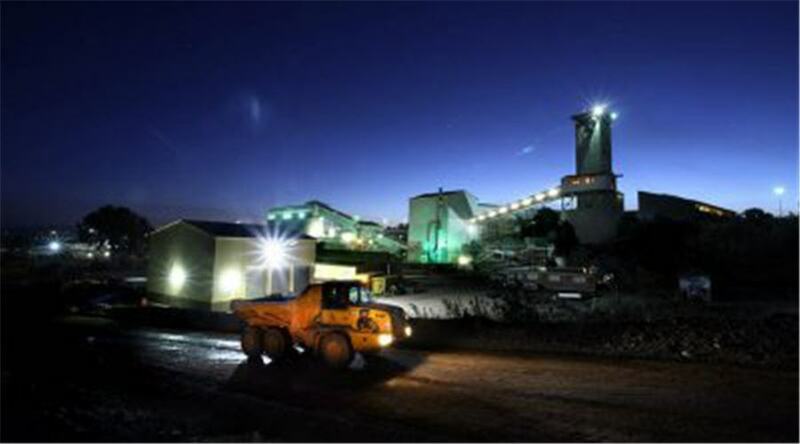 Sibanye, which has 58,000 employees in South Africa, will start consultations with labour unions and government about the restructuring of its loss-making Beatrix West and Cooke operations, the company said in a statement. "Approximately 7,400 Sibanye employees at all levels may be affected as a result of the proposed restructuring," it said. "The losses experienced at the Beatrix West and Cooke operations threaten the future of other Group operations and the employment of many other South Africans," Chief Executive Neal Froneman said. The National Union of Mineworkers (NUM), which has the lion's share of membership in the gold sector, expressed concern over the job losses. "We are really concerned about this bloodbath of retrenchments in the mining industry, we are extremely concerned and our members are concerned," NUM spokesman Livhuwani Mammburu said. The Association of Mineworkers and Construction union was not immediately available to comment. Sibanye started talks with unions about cutting jobs at its Cooke 4 mine last year, following previous talks in November 2014 which led to some job cuts and a new plan to revamp the mine.